Diz Disbanding | VKH Press – J-Rock & Visual Kei Coverage Worldwide! 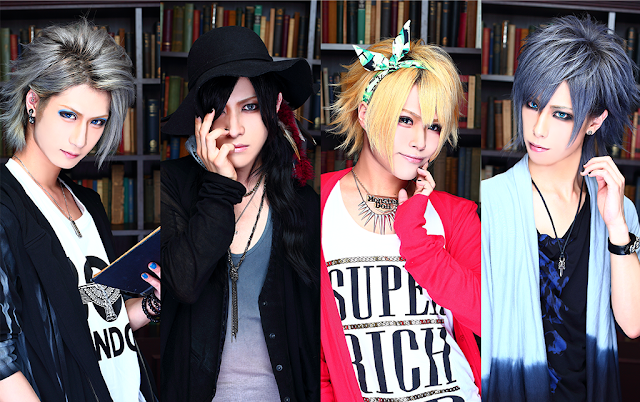 Visual band Diz has announced to disband after their one-man performance on August 2nd at Ikebukuro RUIDO K3. Not many details have been mentioned on their HP about this decision though. They are sorry to all of their fans and thank them for their support during those one and a half years of activity.